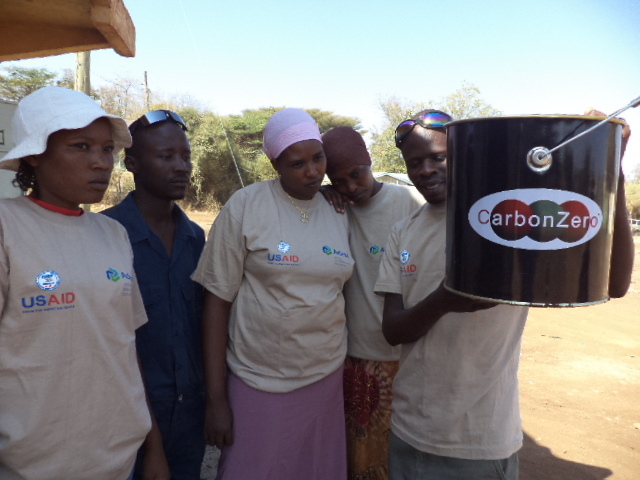 Introducing co2balance’s newest project in Rwanda. . .
At the end of August this year, co2balance became the first Project Developer to Register a Gold Standard Micro-Scale Programme of Activities (PoA). 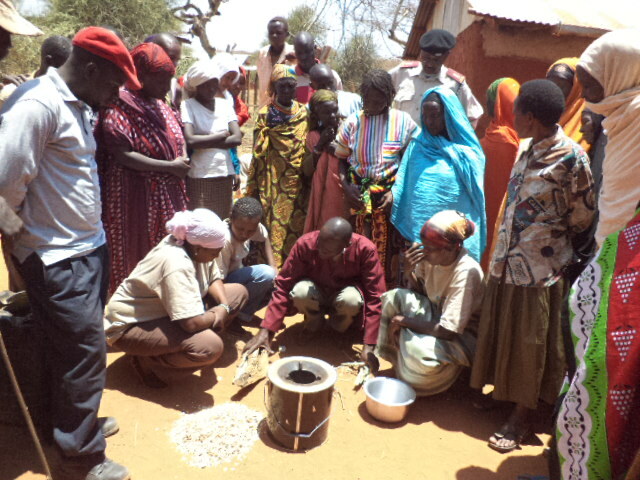 As part of this PoA, we are now partnering with Climate Corporation on an exciting new improved cook stove project in the Bugesera District, Rwanda. In October, co2balance spent some time in Rwanda visiting the project area, working on the stove design, and gathering feedback from the communities. 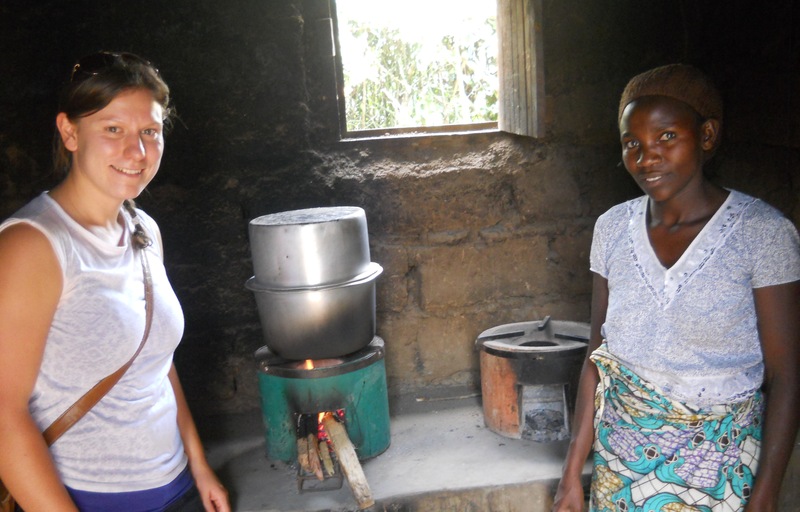 . . our newly designed cook stove has been especially created with the community needs in mind, and has been developed in local factories using locally sourced materials- a tailor made stove for our Rwanda projects! 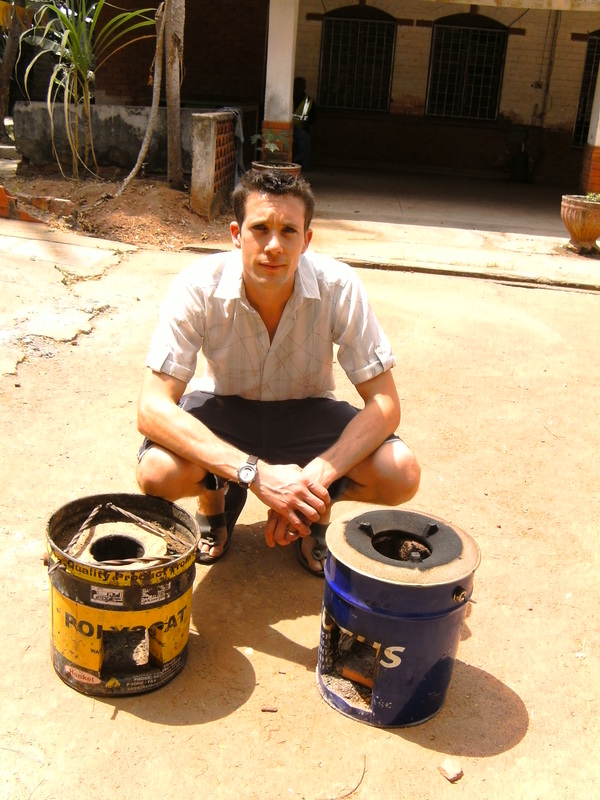 This week sees exciting progress for the project, with the first stove order being placed. . . 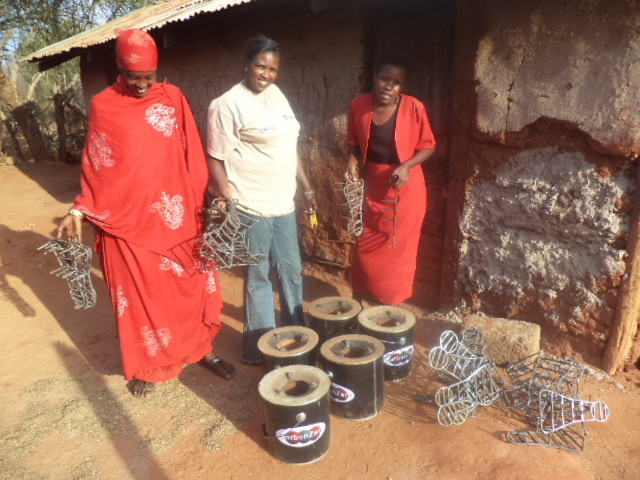 The co2balance Artisanal Stove approach has progressed well over the last year and the above picture shows some women in Kenya who have been trained to make the stove. The stove design is based around a Stove Kit that consist of the key components that dictate the stoves efficiency and function. These are a refractory liner, cast iron pot plate and the outer casing (bucket). 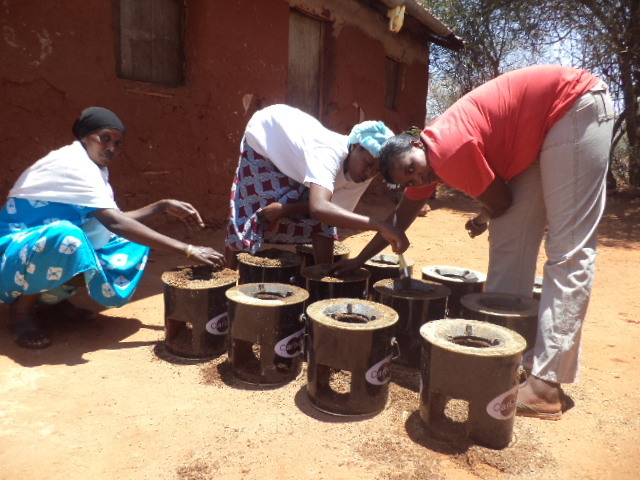 The stoves can then be built using local skills and a supply of clay, sawdust and sand. 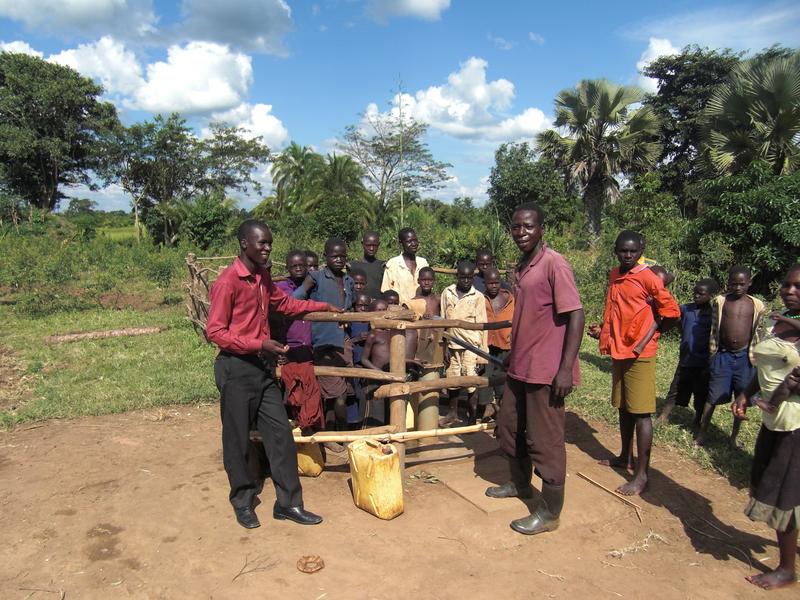 We have just identified 20 broken down boreholes to rehabilitate in Dokolo and Alebtong districts, Northern Uganda. We will start rehabilitating 10 boreholes in Dokolo next week in time for Christmas and we will rehabilitate 10 in Alebtong at the start of the new year!